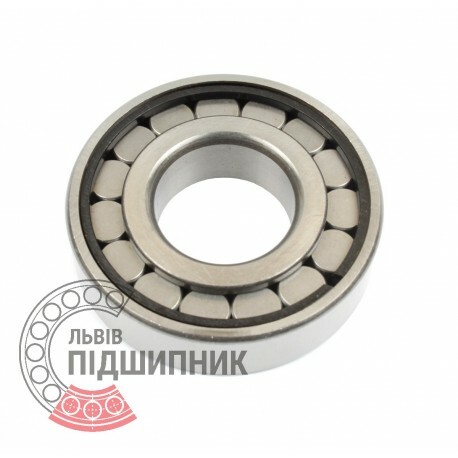 Bearing 102314 GOST 8338-75 GPZ-10 Rostov, Russian Federation. Type - cylindrical roller with flangeless outer ring and with two snap ring. Dimensions: 70x150x35 mm. Net product price: 578,49 грн.  Gross product price: 694,19 грн. Available for order 694,19 грн. 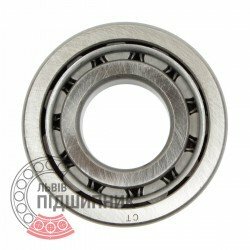 This type of bearings has flangeless on both side of outer ring and two snap ring. It use in soviet automotive, construction mashines and tractors only. 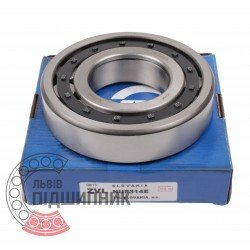 Cylindrical roller bearing N314 DIN 5412-1 GPZ-10. Net product price: 735,90 грн. Gross product price: 883,08 грн. 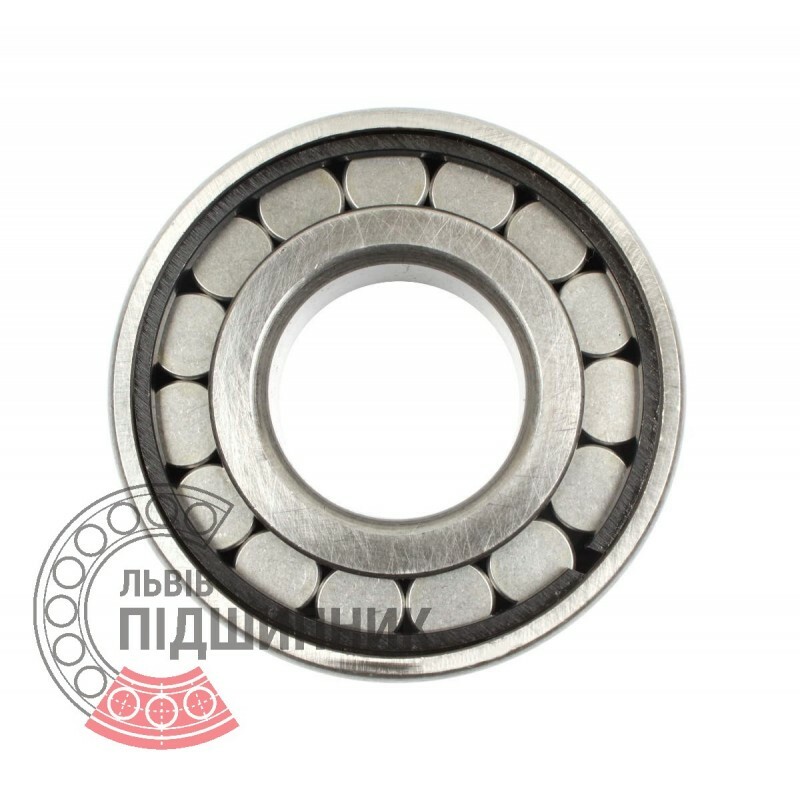 Cylindrical roller bearing NJ314 DIN 5412-1 GPZ-10. Net product price: 783,42 грн. Gross product price: 940,10 грн. Available for order 940,10 грн. 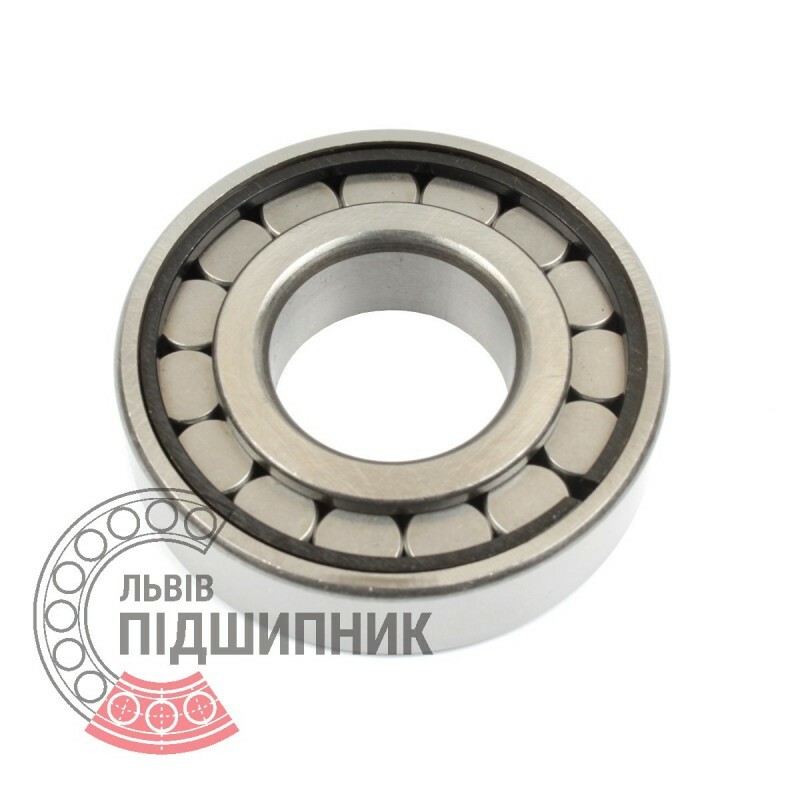 Cylindrical roller bearing NUP314E ZVL, Slovakia. Dimensions 70x150x35 mm. 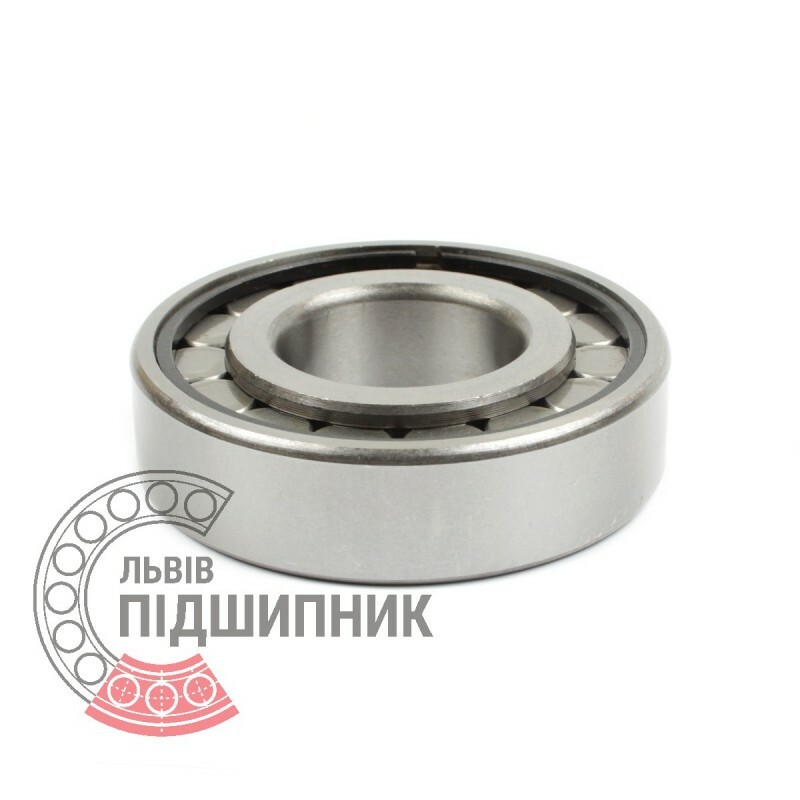 Corresponds to the bearing 92314 GOST 8338-75. Net product price: 977,46 грн. Gross product price: 1 172,95 грн. Hurry up! Last items in stock! 1 172,95 грн. 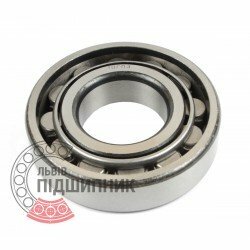 Bearing 32314 GOST 8338-75 GPZ, Russian Federation. Type - cylindrical roller without flanged on inner ring. Dimensions: 70x150x35 mm. Corresponds to the bearing DIN 5412-1. Net product price: 553,41 грн. Gross product price: 664,09 грн. Available for order 664,09 грн. Bearing NJ314 CPR, China. Type - cylindrical roller with one flanged inner ring. Dimensions: 70x150x35 mm. 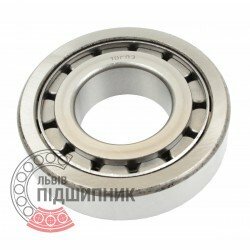 Corresponds to the bearing 42314 GOST 8338-75. Net product price: 581,79 грн. Gross product price: 698,15 грн. Available for order 698,15 грн.